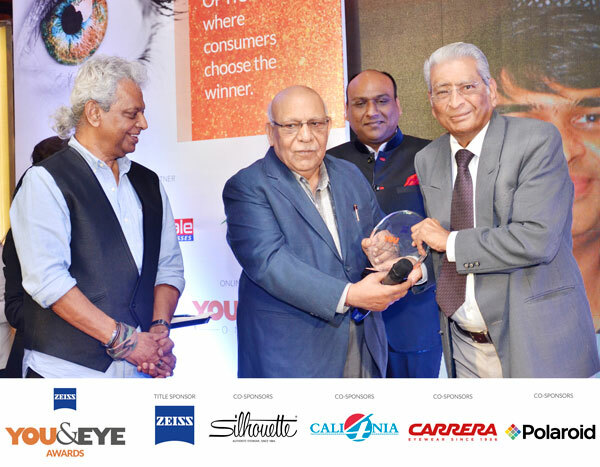 The second edition of ZEISS ‘YOU&EYE’ AWARDS, began with a bang and the winner for the Lifetime Achievement Award (Retail) is Mr Rajanikant Turakhia! Mr Rajanikant Turakhia’s presence was as instrumental at the event as his work during his entire. Graduated in1964, Turakhia made his first formal entry studying Optometry at a Government Ophthalmic Hospital. 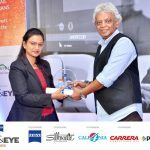 He went to United Kingdom for In-House and Hands-On training at various institutes and Contact Lens Laboratories and Moorfields. 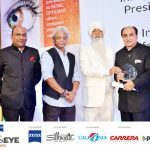 Mr Turakhia was the recipient of life time achievement award from Indian Optometry Association and has also been Conferred Essilor Platine Optic Council Emeritus.